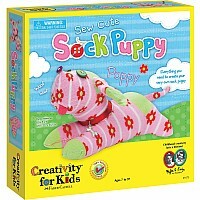 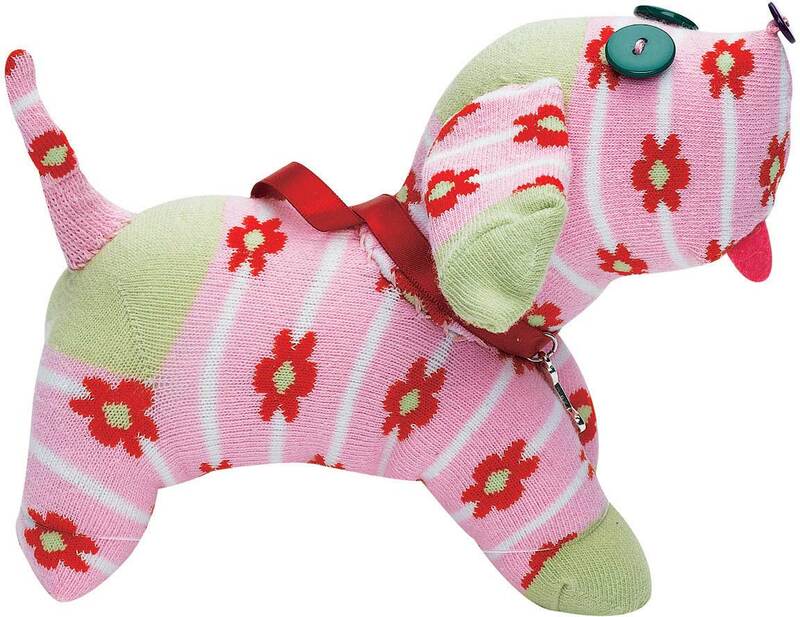 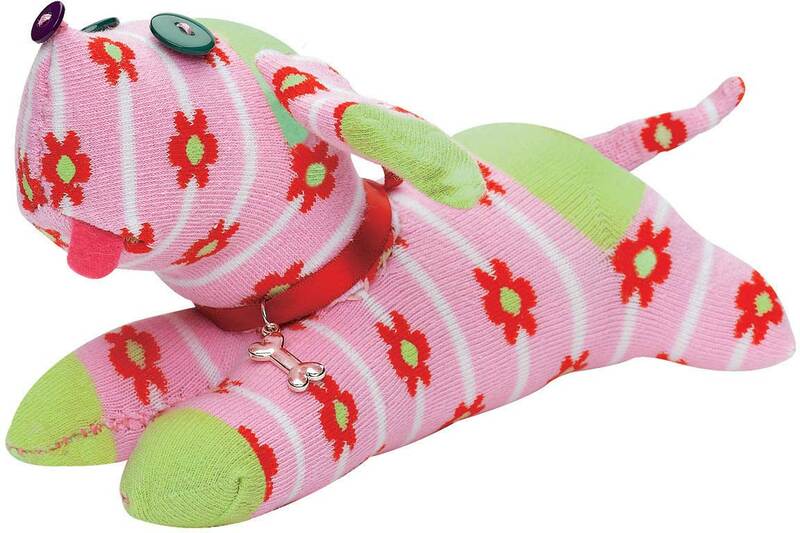 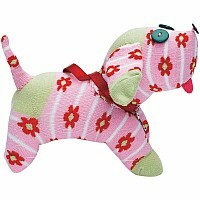 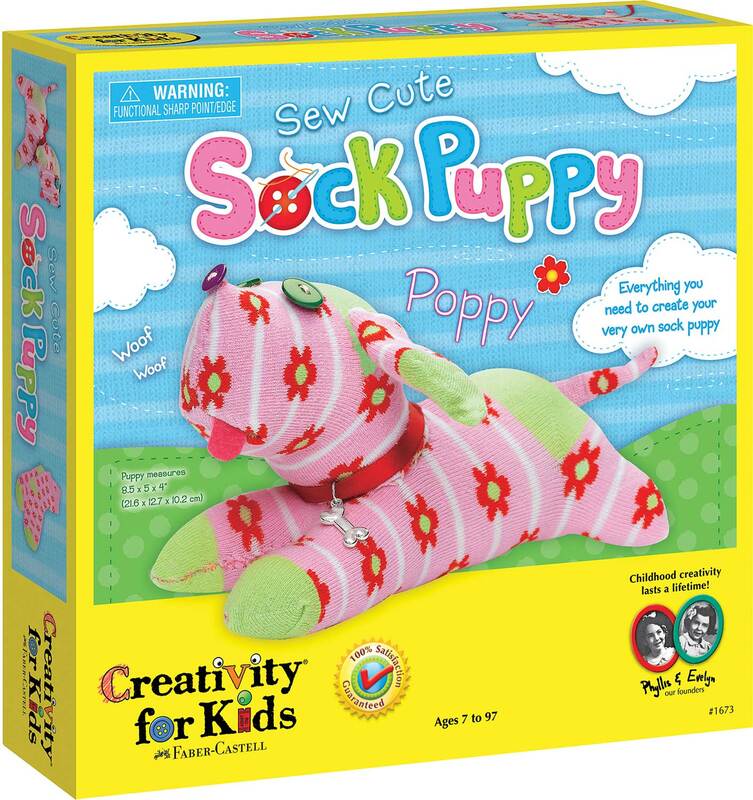 With just a few snips and simple stitches, you can turn a pair of socks into a pink puppy. 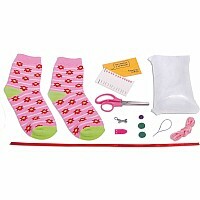 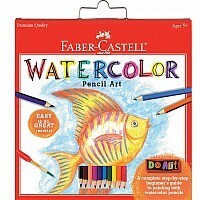 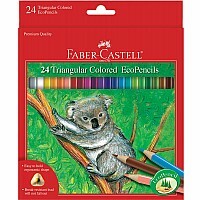 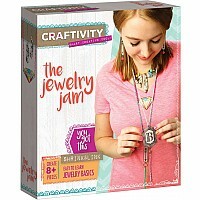 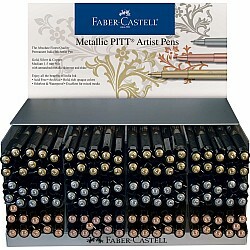 Complete set includes printed socks, fiberfill, felt accents, scissors, buttons, ribbon, charm and sewing essentials. 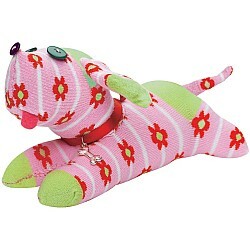 Finished puppy measures approximately 9" long.